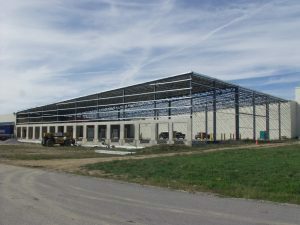 Ohio has long been at the center of the United States’ industrial sector, and it still thrives today in various areas such as steel production and automobile manufacturing. However, Ohio is also progressively moving toward the future, excelling in research in nanotechnology and robotics. 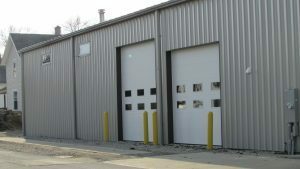 Ohio historically has been (and continues to be) a center of United States steel production. 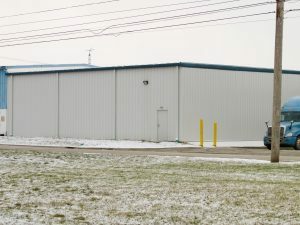 The Ohio Steel Council reports that the state’s steel industry employs nearly 100,000 people and produces close to 14 million tons of it annually. 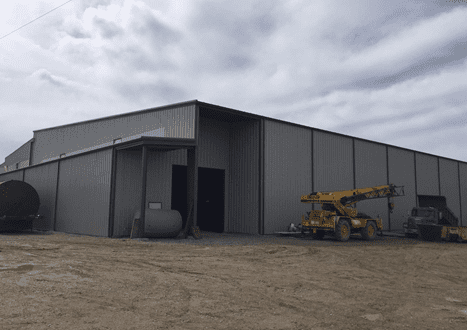 The huge demand for steel in the area is driven by a thriving oil and gas industry. 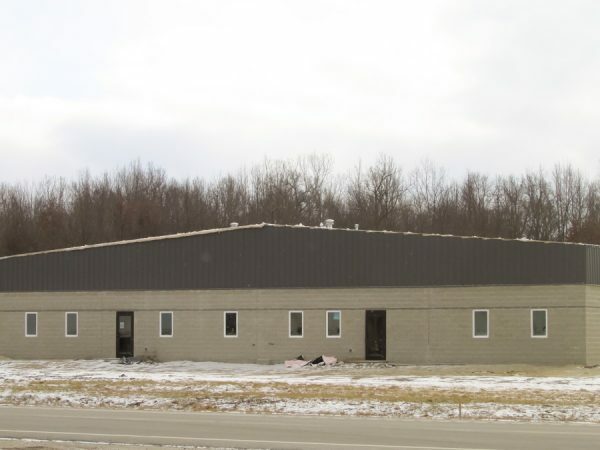 There’s no two ways around it – Ohio loves steel. 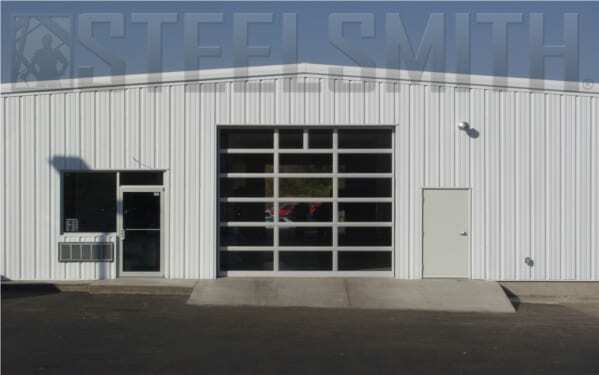 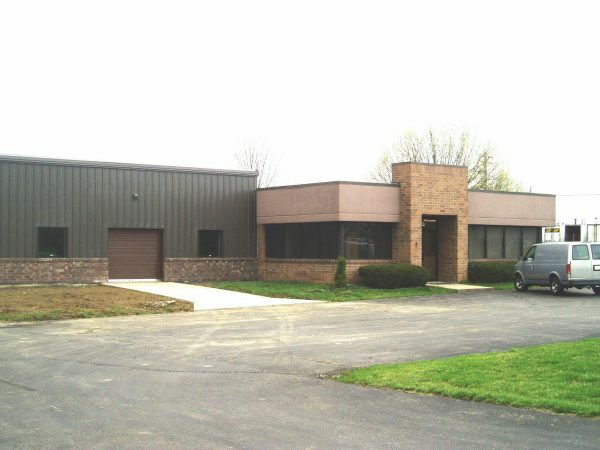 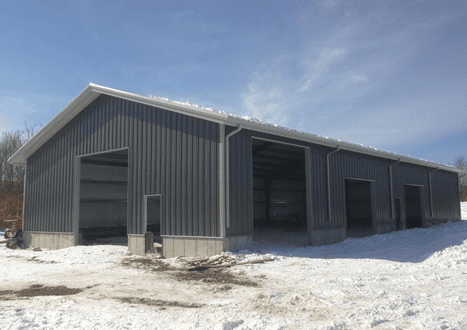 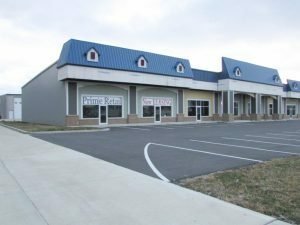 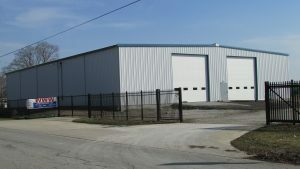 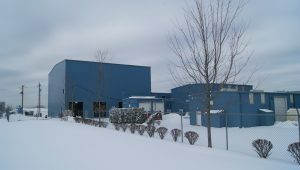 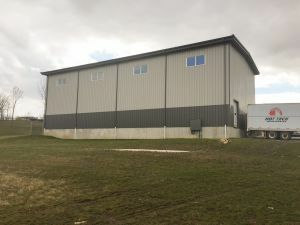 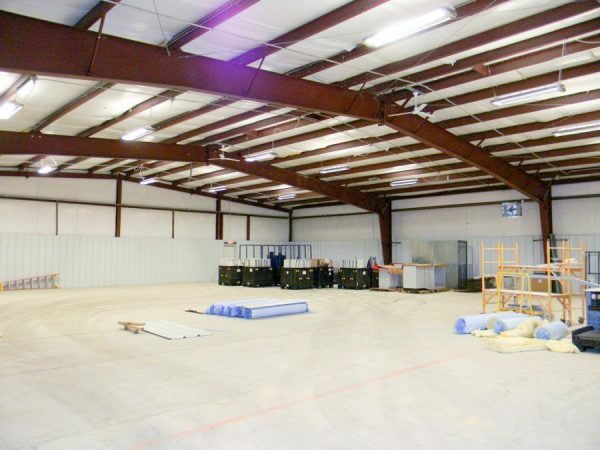 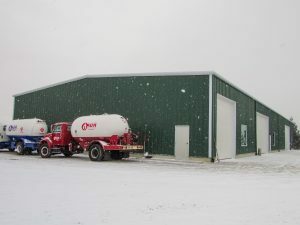 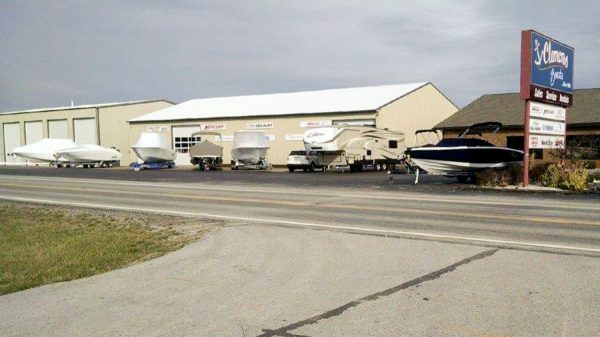 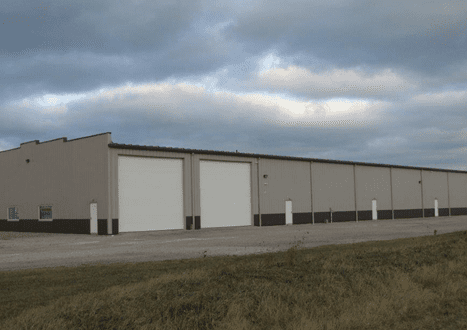 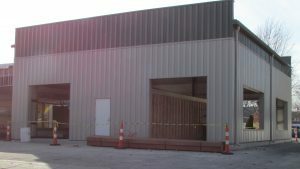 Steel buildings are ideal for Ohio’s massive industrial sector. 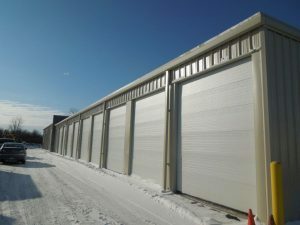 You simply cannot beat their strength, ability to maximize interior space, or how quickly they can be erected. 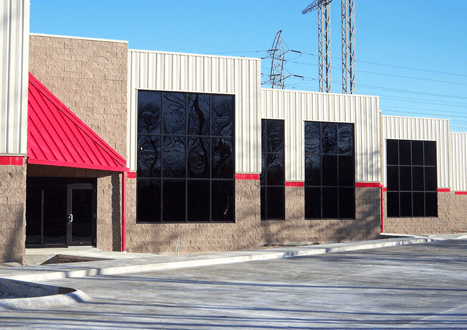 Additionally, their ability to constructed in tandem with large mechanical equipment (such as cranes) makes them invaluable assets for industrial applications. 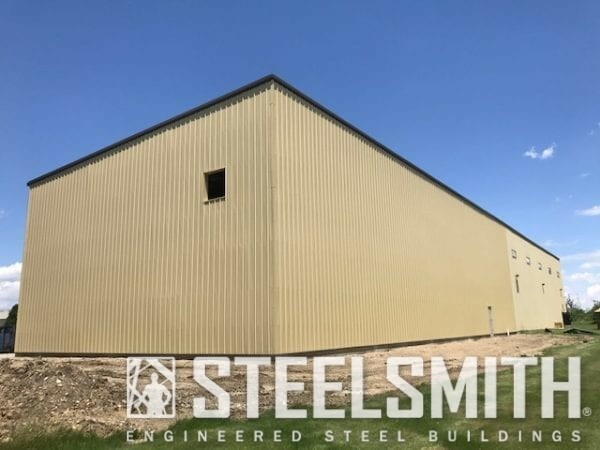 Steelsmith has several successfully completed projects throughout the state of Ohio, and we are familiar with quirks and complexities associated with building throughout the various counties and municipalities. 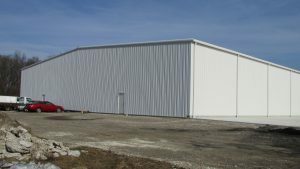 If you are looking for attentive, detail-driven, and quality-focused steel builders with extensive experience in Ohio, contact us today.